CIRCA 2018 - U.S. President Donald Trump makes a short announcement regarding Mollie Tibbetts murder by a supposed illegal immigrant. 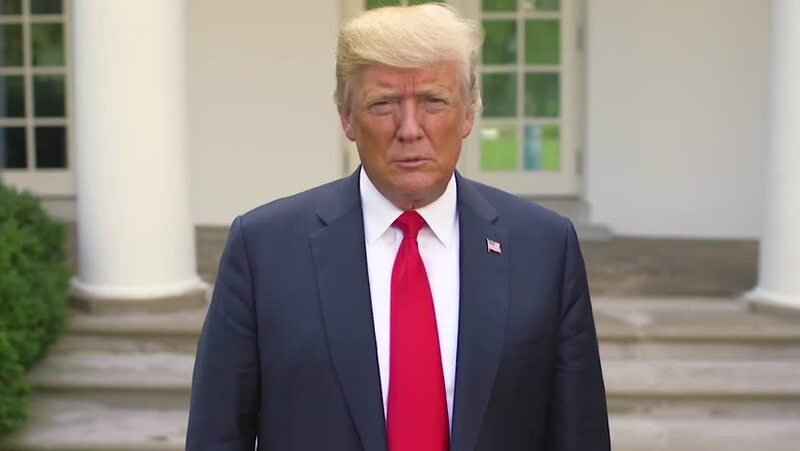 hd00:37CIRCA 2018 - U.S. president Donald Trump makes announcement that ISIS is defeated and he is bringing our American soldiers and troops home from Syria. 4k00:11Businesspeople sitting at the boardroom and discussing business-plan. The team of architects led by the old director working together on a document in an conference hall.